If you’ve ever worked in the AEC Industry, you must know what a pain rebuilding a structure is. Especially when the real-life projects are underway. And what’s the major reason behind rebuilding? Inaccurate, imprecise architectural working drawings! 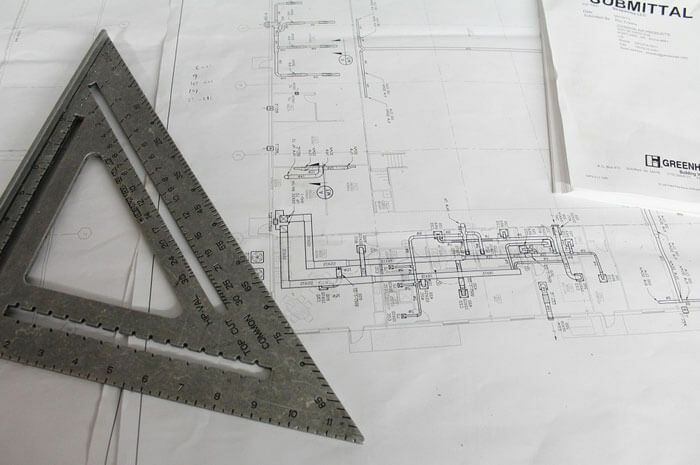 As a construction drawing company, we’re used to working with all sorts of clients including architects, solicitors and engineers and in our 20 years of experience, we’ve seen some really painful examples of what happens when contractors build something using sloppy drawings. Someone always gets hurt – whether it’s a person or your credibility. So, why do you need precision in your working drawings? Let’s find out! Why do you need accurate working drawings? First off, what are working drawings? Modern engineering drawings include architectural construction drawings, structural drawings, MEP drawings etc. Conventionally, working drawings comprise of two dimensional orthogonal projections of the structure or room or building. These projections are in the form of elevations, plans, sections and so on. Drawn to scale before the advent of technology in the AEC industry, today’s working drawings are developed with Computer Aided Design (CAD) software. With the right engineering drawings, the contractor will be able to erect the right structure, install the right MEP components and complete the project with minimum reconstruction. The right architectural construction drawings ensure that you get your permit, license and certificates on time, without any need for revision. ..all of these are key to running a successful AEC Firm! What kind of drawings are the right working drawings? This one’s simple. The right working drawings are the accurate ones. The best architectural working drawings are precise, up to date and with detailed specifications. The benefits of accurate working drawings are many. Whether its mechanical drawings, electrical drawings or sections and elevations. 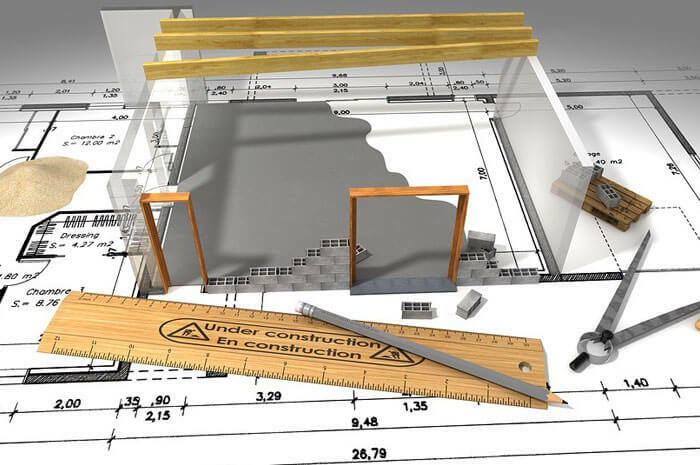 Let’s look at how accurate working drawings help you complete construction projects awesomely! Your plans will be rejected and you will have to rework on them. This will increase the time and money that you will reinvest, not to mention restarting the lengthy process of reapplying for building permissions. The completed project may differ from the original plans, therefore, will be in breach of building laws and you will end up getting fined. There are several stakeholders in any construction project. You have your manufacturers, suppliers, fabricators, architects, engineers and builders. All these parties need to be in constant touch with each other and this is possible through right and accurate working drawings. Having clear, easy to read working drawings at the planning stage ensure that the assembly, installation and construction are run smoothly. With the right engineering drawings, all stakeholders – from surveyors to architects are on the same page. Project’s duration, the right type of materials, worker hours and any and all design changes are clear to everyone involved, reducing miscommunication. If your drawings are not up to the mark, you will end up ordering the wrong materials, the wrong sizes or maybe even lesser quantities or more of everything. Outcome? You will either repay for the whole consignment again or end up throwing away the unused material. Also, you will essentially pay your subcontractors for simply sitting while you are waiting for the right materials to arrive. Plus, some contractors charge for any changes or reworks, which means that your estimated budget gets busted! Perhaps the most important goal to achieve for every engineer, architect and contractor is creating a real-life model which is safe, aesthetically-pleasing and functional. This is only possible if the working plans are accurate. Imprecise drawings or badly-drawn roof and elevation plans will not only create the wrong structure but will also be unsafe to live or work in. Remember those viral images where stairs are next to the wall or front door is floating above the ground? It’s one thing to laugh it off but another thing to imagine the subsequent reworking costs. And the solution to all this? Fool-proof working drawings! If you feel your working drawings require redrawing or if you are starting a new project, then don’t hesitate to contact BluEntCAD’s team. 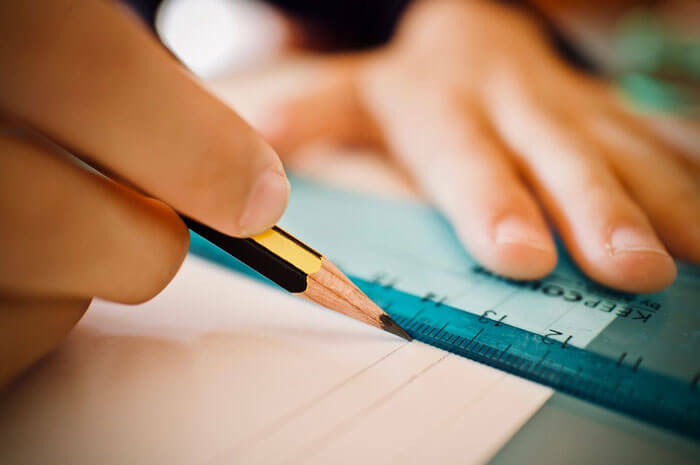 Our expert drafters, designers and architects are here to create beautiful working drawings which are not only aesthetically appealing but are ergonomic and practical. We offer premium service in economic pricing so whether you’re an established firm or are a newbie in the AEC industry, your budget doesn’t go out of your hand. Having worked with top industry leaders such as Beazer Homes for over 2 decades, you can expect only the best in the industry – whether it’s the quality, pricing or turnaround time. Drop us a line or give us a call today to schedule a meeting!